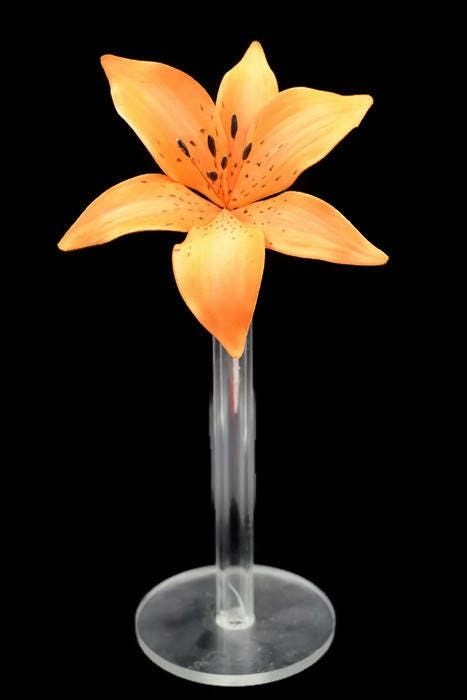 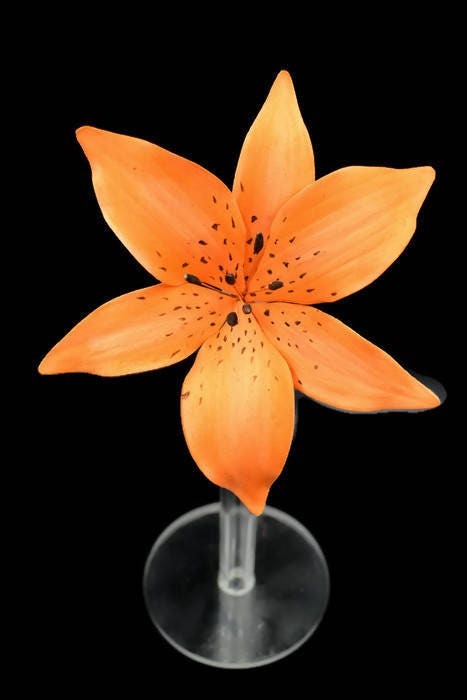 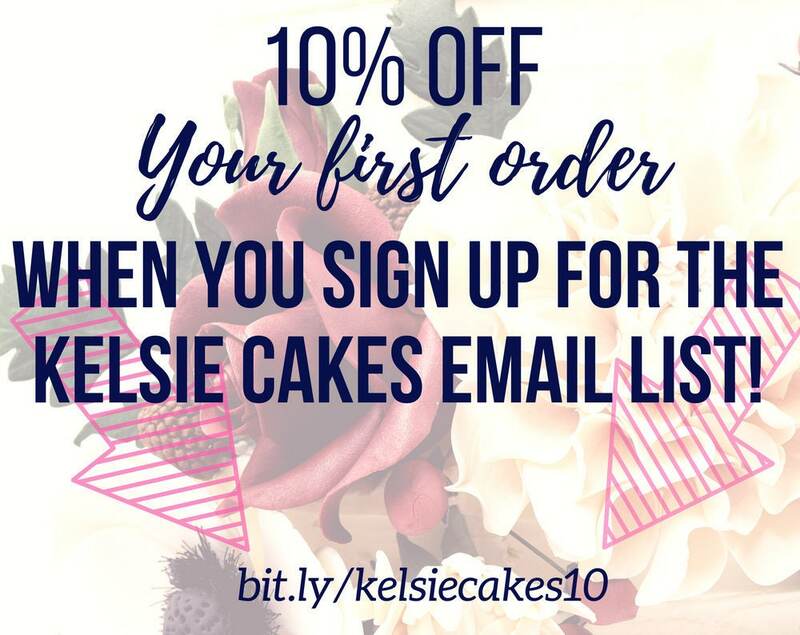 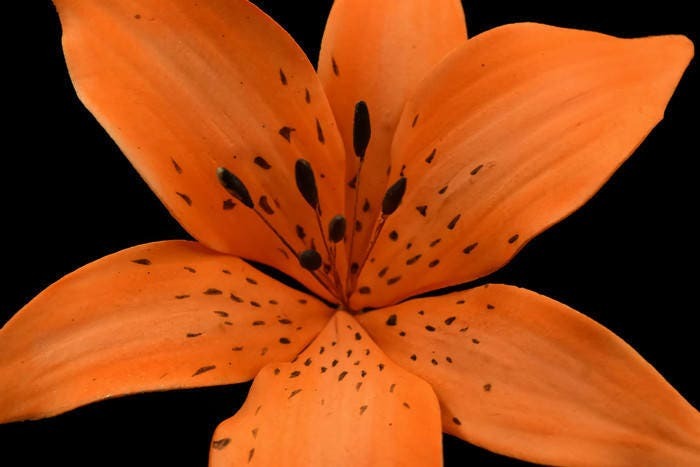 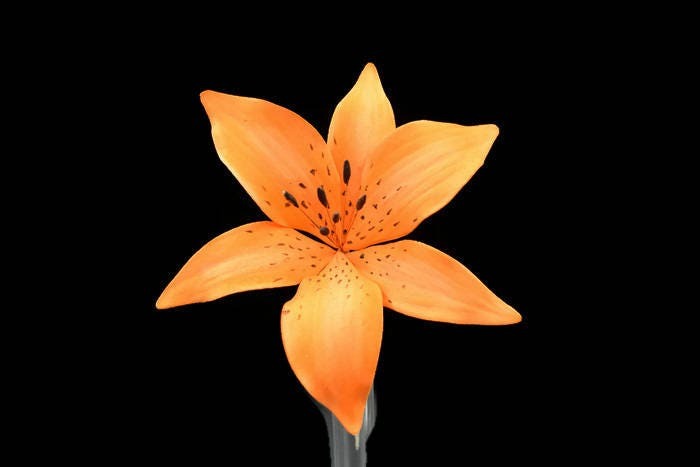 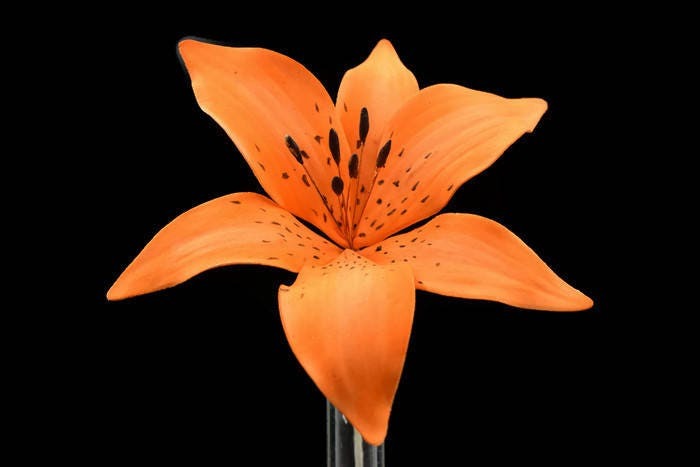 This listing is for one orange wired tiger lily sugar flower. 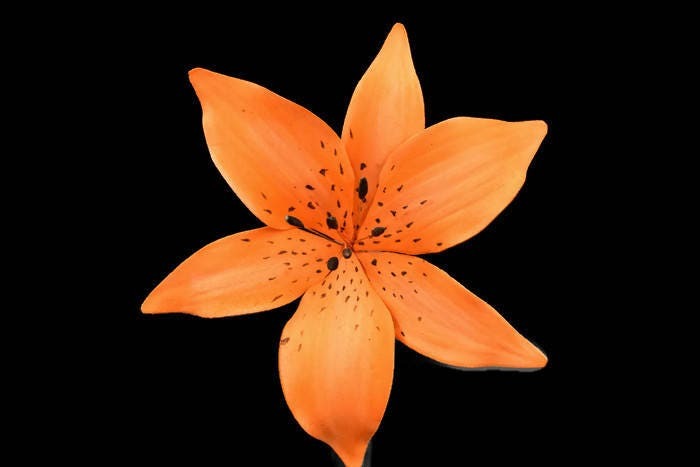 It measures about 5" wide. 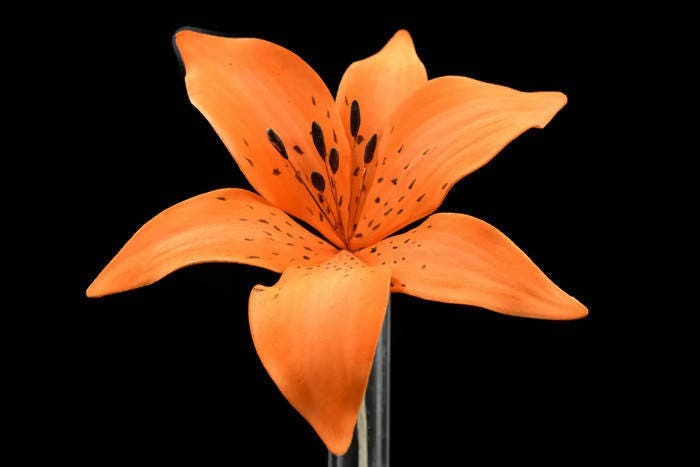 The petals are wired together which gives the flower a natural look, and the petals can be adjusted to suit your cake's needs. 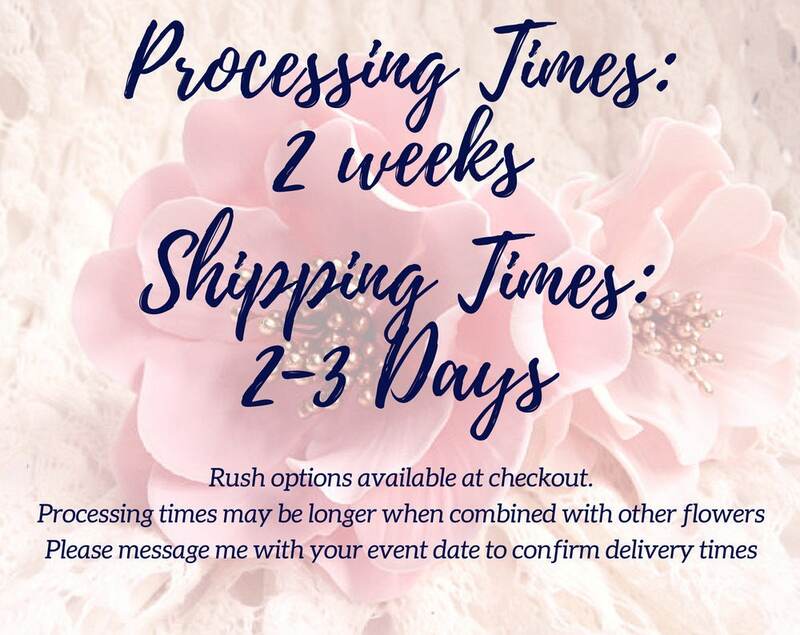 Loved the flowers they worked perfectly!